You may have thought about becoming a nurse practitioner (NP) while considering your future career in nursing. After all, this job came in at fourth place in the latest US News rankings of the best 100 jobs. The pay is excellent at a median salary of $100,910, the unemployment rate is low, and it is one of the fastest growing fields with a projected 56,000 new jobs in the next ten years. Pursuing this path is an excellent option if you are looking for a career that offers various choices of specialization and working environments presents daily challenges and provides a large degree of autonomy in practice. You will, however, have to be prepared for many long and hard years of study ahead. 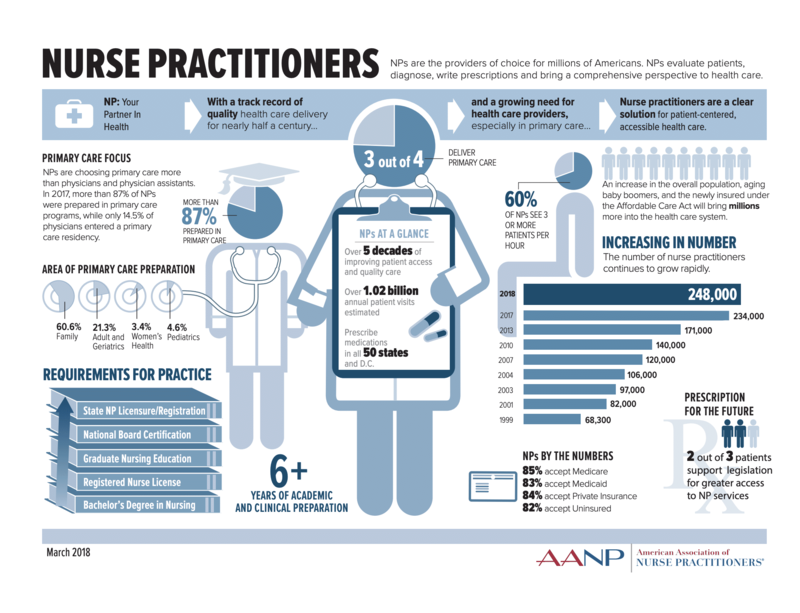 1 What is a Nurse Practitioner? 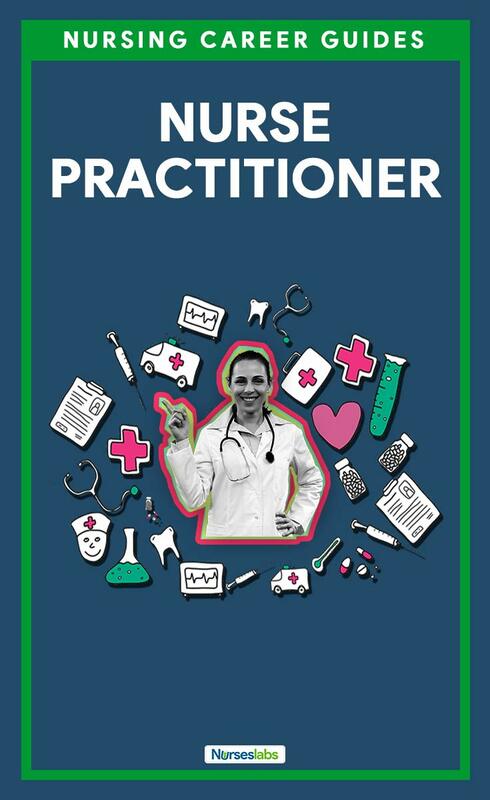 2 What Does a Nurse Practitioner Do? 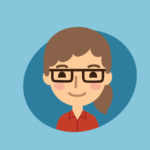 3 What Qualities Does a Nurse Practitioner Need? 4 How to Qualify as a Nurse Practitioner? 5 What are the Pros and Cons of Being a Nurse Practitioner? 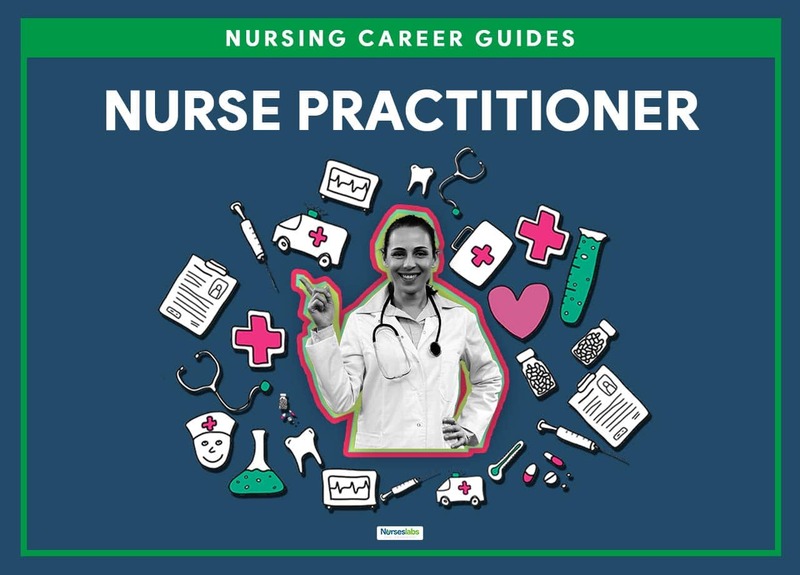 Nurse practitioners are nurses who have at least a Master’s degree as well as certification which allows them to practice beyond the usual scope of registered nurses. Depending on their specialization, they provide primary, acute and specialty health services to a variety of populations and in many different settings. Their scope of practice depends on their qualifications and the legislation in the particular state or country where they are working. In some US states, nurse practitioners practice independently under the authority of the regional state board of nursing while in others they have to collaborate with or be supervised by another health care provider for all or some parts of their practice. Nurse practitioners diagnose and treat health conditions and have prescription rights in most states in the US. With an added focus on health promotion and disease prevention through counseling and health education, they bring a comprehensive approach to health care. The first nurse practitioner course in the US was introduced in 1965. Today there are 248,000 NP’s in practice in the US compared to 68,000 in 1999 – with Americans making over one billion visits to nurse practitioners every year. 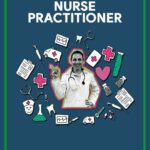 The reasons for the rapid growth in the numbers of nurse practitioners include the increase and aging of the general population, a growing demand for health services because of greater availability of health insurance, as well as an acute shortage of doctors in general practice and primary health care. Studies across the world have shown that the care provided by nurse practitioners is as good as that provided by primary care physicians. “Patients under the care of NPs have higher patient satisfaction, fewer unnecessary hospital readmissions, potentially preventable hospitalizations, and fewer unnecessary emergency room visits than patients under the care of physicians,” the American Association of Nurse Practitioners (AANP) reported – providing extensive research-based evidence. Nurse practitioners can be found in hospital inpatient and outpatient clinics, emergency departments, psychiatric and mental health facilities, long-term care facilities as well as private group practices and patient’s homes. Around 60% of NP’s in the US are family nurse practitioners, making it the most popular specialization by far. This is followed by 21% of NPs who are specialized in primary care adult/adult-gerontology. The other specialties of acute care, neonatal, pediatric, woman’s health, and psychiatric mental health each make up less than 10% of NP’s. There is also a range of sub-specializations for NP’s as varied as cardiac care; pulmonology and respiratory; oncology; sports medicine, emergency medicine, and holistic care. What Qualities Does a Nurse Practitioner Need? The primary qualities are the same as those that are necessary for all nurses – compassion, a real desire to care and make a difference in people’s lives, excellent communication skills, and the ability to stay calm and make sound decisions while under pressure. Practicing independently requires nurse practitioners to be confident, with excellent self-motivation and control. The field is dynamic – the practitioner must be able to adapt to change as well as be prepared to commit to self-directed lifelong learning. The NP also needs to have leadership skills and be a capable administrator – which includes good time-management. 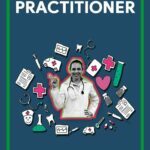 How to Qualify as a Nurse Practitioner? Typically you need an accredited bachelor degree in nursing science and have qualified for licensure as a registered nurse. After qualification, you need to work and get experience as a registered nurse for at least two years – preferably in the area you want to specialize in. You can then apply for admission to a graduate program to prepare for a career as an NP. Most NPs still qualify with a master’s degree. A doctor of nursing practice (DNP) is fast becoming the preferred preparation and is recommended by the American Association of Colleges of Nursing. The typical duration of the master’s program is two years and that of the doctoral program, four years. Because the NP career is becoming popular, and there is also a shortage of faculty to teach the courses, it may not be easy to get into a graduate program. There is usually a strict selection process based on previous qualifications, experience, recommendations, and interviews. Once you have completed the educational preparation, you need to obtain state licensure and board certification by specialty nursing boards to practice as an NP. This varies between states and countries, as well as specialty areas, so you need to find out what applies to your particular circumstances. To practice as a family nurse practitioner, for example, you must obtain certification through the American Nurses Credentialing Center (ANCC), or the American Academy of Nurse Practitioners (AANP). Nurse practitioners need to engage in continuing education to keep abreast of developments in their field. Certification is valid for five years — and for recertification you will require proof of a specified number of hours of continuing education and practice hours, or you will need to pass a board examination. What are the Pros and Cons of Being a Nurse Practitioner? Even though the field is growing so fast some newly qualified NP’s may find it challenging to land their first job because employers look for those with experience. This is why you should try and get as much varied experience as possible before qualifying as an NP. 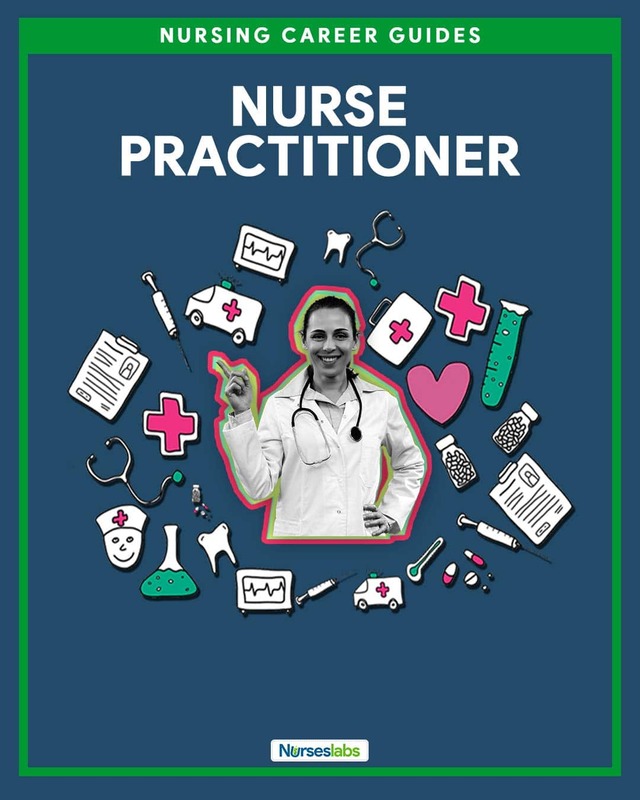 Nurse practitioners report that the general public is often still uncertain of the role of the NP and may question why they are being seen by a nurse rather than by a doctor. Here the nurse’s interpersonal and communication skills are essential to “prove” themselves and reassure the patient and their family that they can provide complete and quality care. Working hours and the nature of the work depends on the specialization and the type of setting in which the NP works. Most NPs work a regular 5-day, 40-hour work week or maybe three 12-hour shifts per week. This applies mainly to those working in non-emergency clinics and private practice. Some NPs, especially those who work in hospitals, might work rotating shifts and could be required to work overtime and be on call as in the case of medical practitioners. “What excites me is that I’m in a position where, as I said before, I can affect change. Before in being a nurse, you follow orders — you see what’s going on, but you have to wait until orders are given. I’m in a position where I assess, diagnose, and treat. It’s where I see the problem, but I’m also a part of fixing that problem. So that, to me, is exciting every day,” said Dr. Sharon Campbell, whose career progressed from being a nursing assistant in the 1980’s to a doctorally-prepared nurse practitioner. 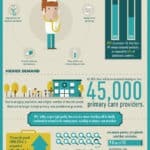 American Association of Nurse Practitioners (AANP) — As The Voice of the Nurse Practitioner, AANP represents the interests of more than 248,000 NPs around the country, advocating for the active role of NPs as providers of high-quality, cost-effective, comprehensive, patient-centered health care. The National Organization of Nurse Practitioner Faculties (NONPF) — The National Organization of Nurse Practitioner Faculties (NONPF) is the only organization specifically devoted to promoting high-quality nurse practitioner (NP) education at the national and international levels. National Association of Pediatric Nurse Practitioners (NAPNAP) — With more than 9,000 members, the National Association of Pediatric Nurse Practitioners (NAPNAP) is the professional association for pediatric nurse practitioners (PNPs) and all pediatric-focused advanced practice registered nurses (APRNs).